Four year-old tracks released for the first time. Digital Nas, who has produced for Lil Yachty on songs like "Lil Boat" and "Up Next 2" has shared Lost Files, an EP of tracks made with Yachty over a year ago. "I was finna let these shits be throwaways, but I'm going to do this for the people," Digital Nas says on the intro, which also features K$upreme. 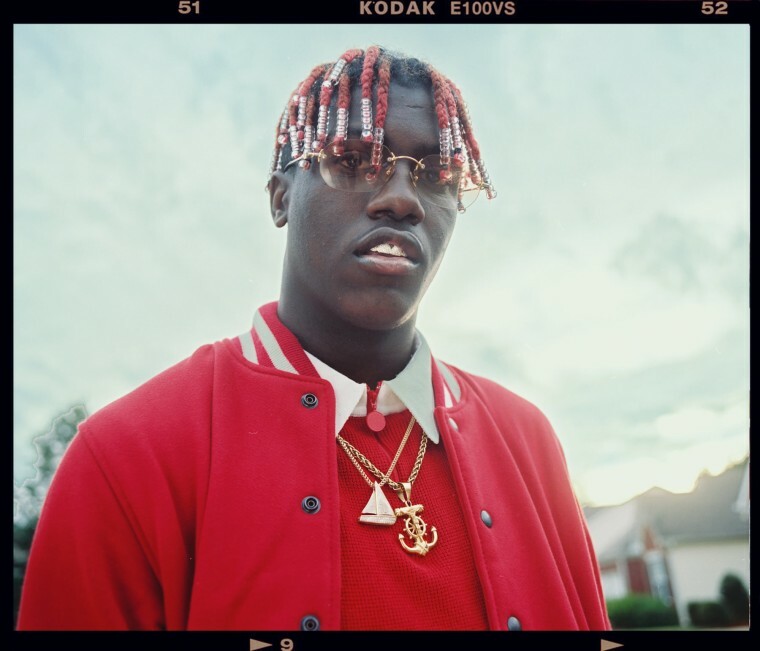 Listen to the tracks below and then watch Keep Sailing, our documentary on Lil Yachty.